Asetek has introduced one of the industry’s first closed-loop liquid cooling solutions specifically designed for Intel’s 28-core Xeon W-3175X processor for extreme workstations. The 690LX-PN cooler can dissipate up to 500 W of heat and therefore enables owners to overclock the CPU beyond its stock frequency. Being a leading supplier of liquid cooling solutions for datacenter processors, it was a natural fit for Asetek to develop a cooler for Intel’s Xeon W-3175X processor in LGA-3647 packaging. 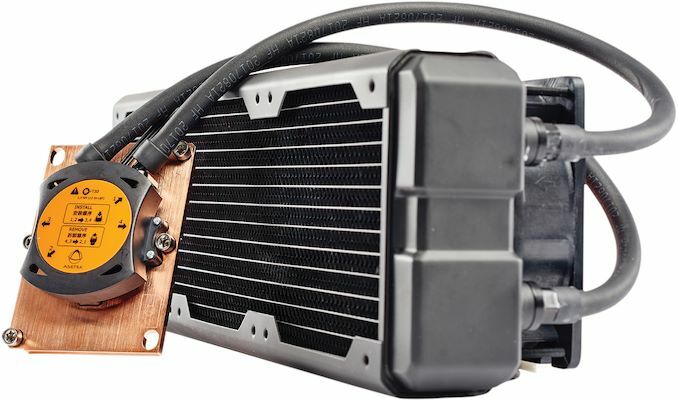 The 690LX-PN is comprised of Asetek’s proprietary water block featuring its 6th Gen pump that is attached to a 360-mm copper radiator equipped with three strong 120-mm fans. The copper cold plate covers the entire processor package and is only compatible with this platform. Asetek has not yet listed all the dimensions of the 690LX-PN AIO LCS, but it looks like the cooling solution is compatible with any large PC chassis that has mounting holes for a 360-mm radiator. 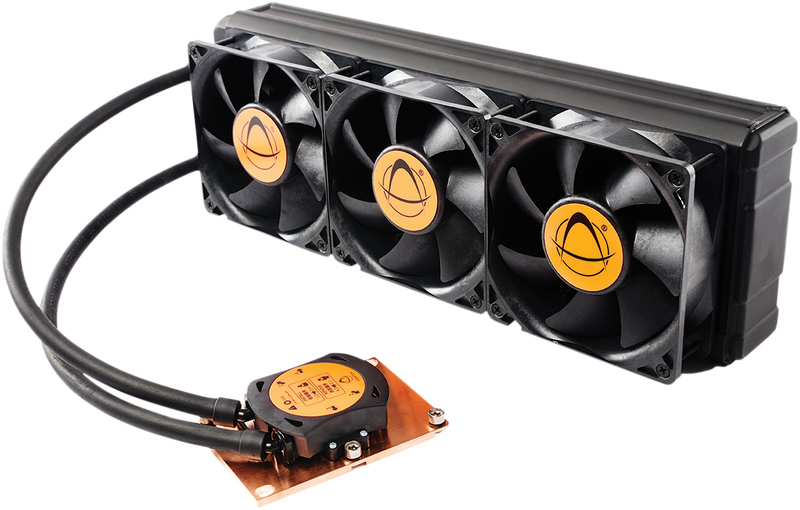 The Asetek 690LX-PN cooler is available directly from the company at store.asetek.com for $399. The device is covered by a two-year warranty. At present, Asetek’s 690LX-PN liquid cooling system is the only cooler that Intel has certified for its unlocked 28-core Xeon W-3175X processor for extreme workstations. 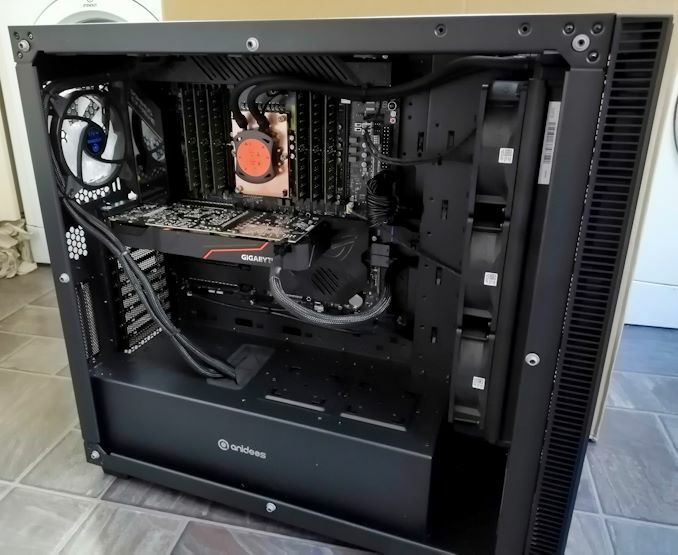 Meanwhile, since 500 W is a rather regular TDP for AIO LCSes with a 360-mm radiator, it is possible that other makers of cooling systems will offer something for the CPU as well. I've often wondered why Coolers and especially AIO's where made so crappy by design. If you've played around with making your own baseplate, you know you need a next to perfect copper or silver baseplate and a nice balance between flow and coolant contact surface. the BOM between a good baseplate and a crappy one is maybe a dollar or so lets say 10 dollar for a silver baseplate. Same thing with the radiator. A radiator may be a kilo if you made one from copper. That's just 5 dollar.